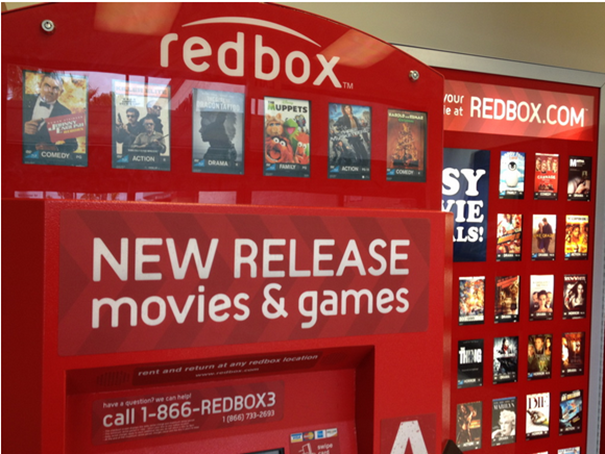 You are here: Home / FREEbies / FREE Redbox Movie Rental! Who’s ready for a movie night?! Grab a FREE Redbox movie rental when you text DEAL to 727272! The code you get is for a BOGO rental, but it apparently is also working for single rentals, making them FREE!